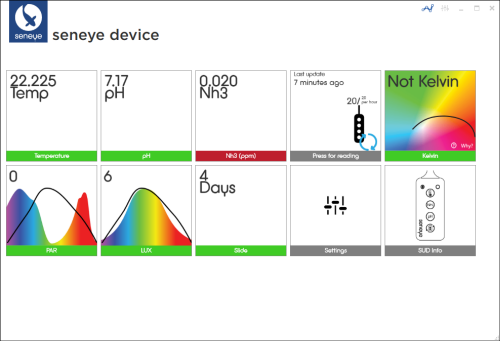 If you are using the seneye device connected directly to a PC then you are in the right place. Here, you will find information on how to use the seneye connect software, and tips and advice on how to get the most from it. The "more articles" section will provide you with everything you need to know to get going.